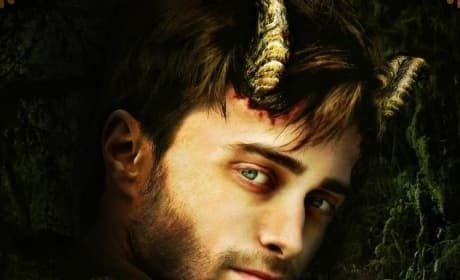 Check out these Horns movie posters photos and Daniel Radcliffe is so devilish, he's miles away from Harry Potter! 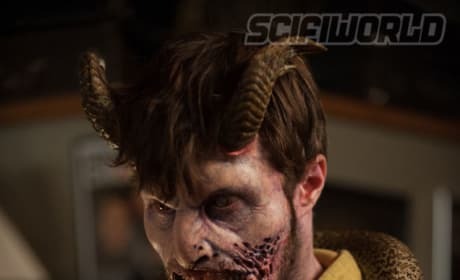 The DVD for Horns. Daniel Radcliffe stars in the thriller where he might or might not be the devil. 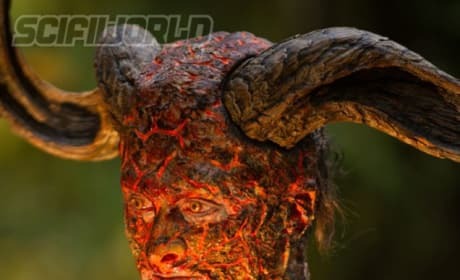 Daniel Radcliffe is the devil in a still from Horns. Radcliffe plays a man who is accused of killing his girlfriend. 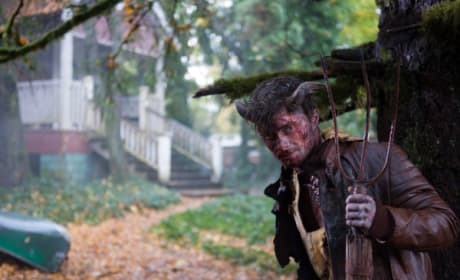 A photo of Daniel Radcliffe as the title character in Horns. The thriller land in time for Halloween. 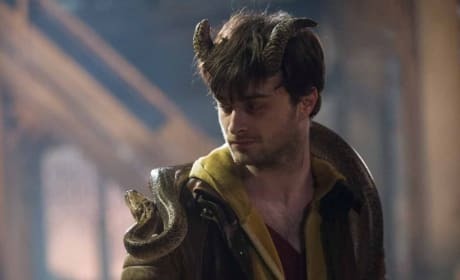 Daniel Radcliffe enjoys the company of a snake on the set of Horns. The blockbuster book is coming to the big screen. 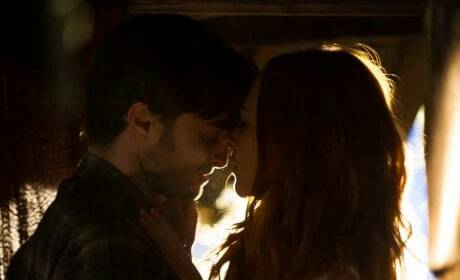 A photo of Daniel Radcliffe in Horns. Juno Temple also stars in the dark thriller. 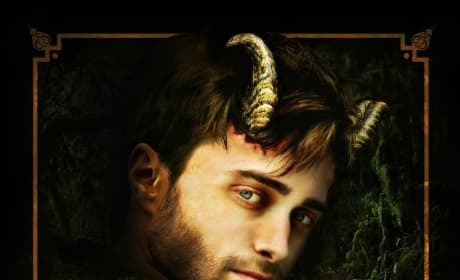 The Daniel Radcliffe centered Horns poster. The Joe Hill book comes to life. 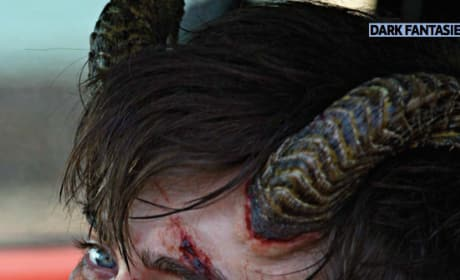 The movie poster for Horns. Juno Temple and Daniel Radcliffe star. 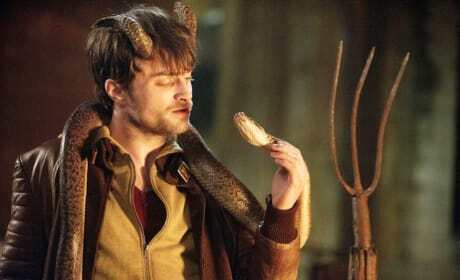 Daniel Radcliffe is accused of killing his girlfriend in Horns. When he grows Horns and looks like the devil, that doesn't help things.